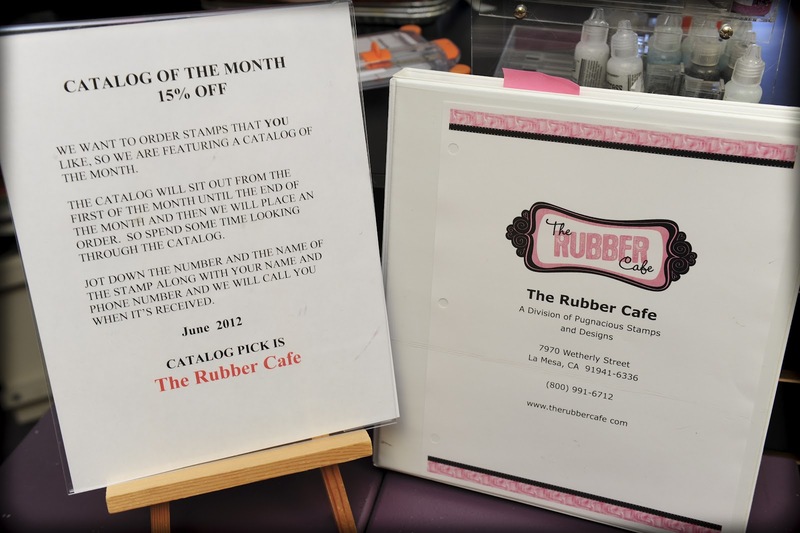 Life at Stamping Details: The Products YOU want - June Catalog of the Month!! The Products YOU want - June Catalog of the Month!! 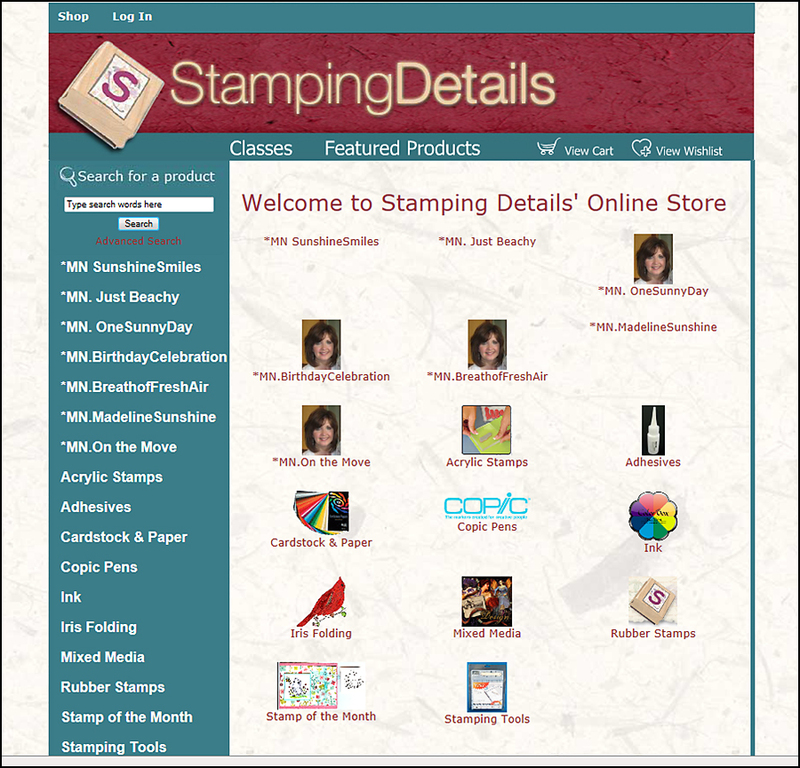 Did you know that Stamping Details is a full service store for your crafting/stamping needs? We are available to answer questions about products, help by recommending items to make your projects complete AND take special orders. We have catalogs and catalogs available to find that special stamp or item needed for your projects! In addition to that, we offer a Catalogue of the Month where all you need to do is pick out the stamp(s) including the number/name of stamp and give us your Name/Phone number and we will order it for you at 15% OFF! You can visit their catalog online at: http://www.therubbercafe.com/ Find the stamp(s) you wish to order and just give us a call! It is that easy! We are adding new products daily!! We make ordering that easy. We will order, hold and call you when your items come in and no deposit required!!! That is how easy we make it. We welcome you at Stamping Detils and are always happy to help you to find the products that YOU want! Feel free to contact us any time! 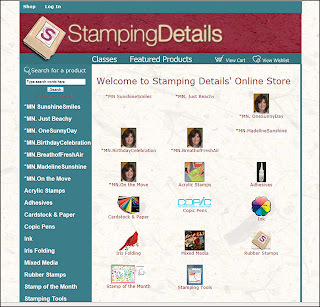 Thanks for Shopping at Stamping Details!